Home / News / Asia / Bahrain to host 17th Asian Handball Championship! 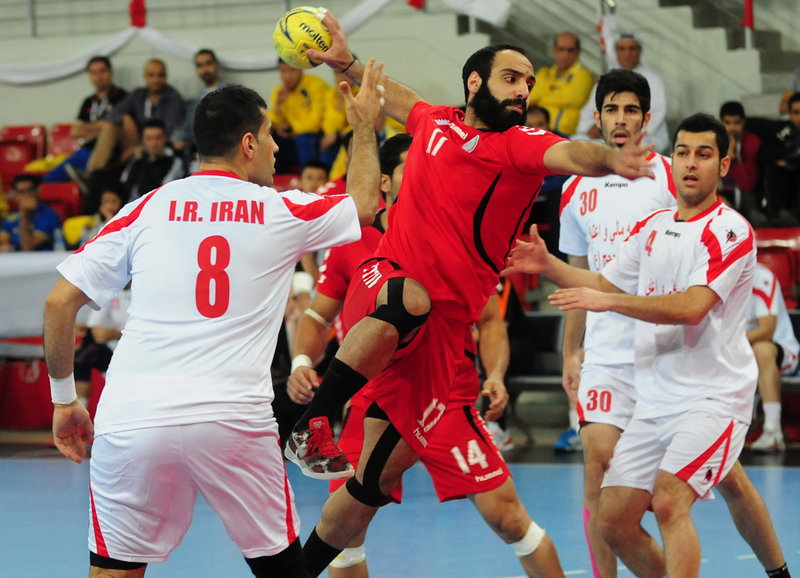 Bahrain to host 17th Asian Handball Championship! The Asian Handball Federation (AHF) has selected the Kingdom of Bahrain to host the 17th Asian Men’s Handball Championship in January (15-28), 2016. The tournament will be decisive for the placement at 2017 Men’s Handball World Championship in France. President of the Bahrain Handball Association Ali Isa signed the hosting agreement with the members of AHF’s Executive Committee. Bahrain also hosted the 16th edition in January, 2014, when domestic team lost final against Qatar 27:26. Qatar are already qualified for France 2017 as World vice-champions. Four more teams will find the place on tournament which will be held in January 2017.